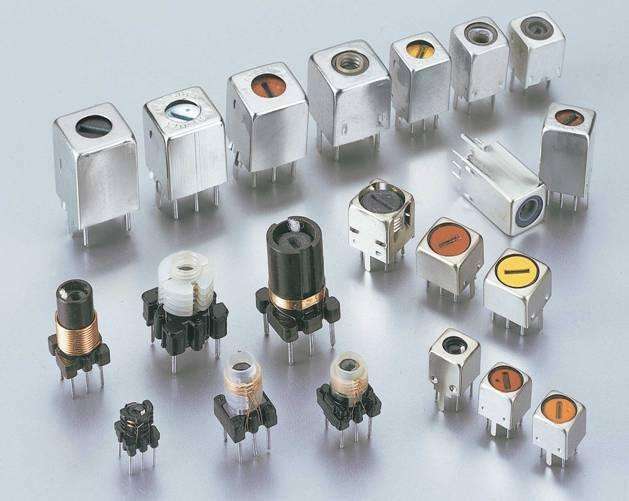 Product categories of IFT Adjustable Inductor, we are specialized manufacturers from China, IFT Adjustable Inductor, IFT Inductor Variable inductor suppliers/factory, wholesale high-quality products of Tunable RF Inductor for Electronics R & D and manufacturing, we have the perfect after-sales service and technical support. Look forward to your cooperation! 2.High stability and high Q value. 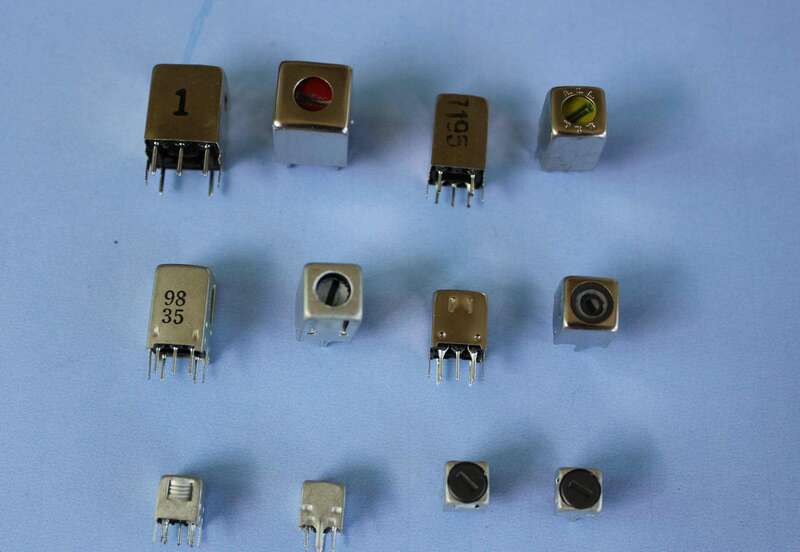 3.Adopts the copper core and Aluminium core, the inductance will be smaller and the working frequency will be bigger. 5.Stable construction, and could adjust on the bottom and top.